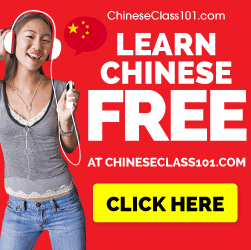 How to use Story Cubes to learn Japanese, Cantonese, Mandarin… ANY LANGUAGE!!! Are you looking for a fun and easy activity that will help you learn language quicker, with less boredom? Rory’s Story Cubes are neat little doohickeys that will help you to memorize Verbs and Nouns fast. Whether you’re learning Japanese, Mandarin, or Cantonese, this is a fun activity that will activate your brains cognitive processes in a visual way that will help you remember more, faster. Step 2) Get yourself a dictionary for the language that you’re learning. 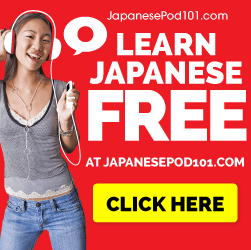 For Japanese, I recommend that you sign up for a free account at JapanesePod101, they have a pretty cool free dictionary that is easy to navigate. If not, a paper dictionary works fine too. Step 3) Throw some cubes around and see what they come up as! Step 4) Use the words that you know to craft a story in your target language. For the words that you don’t know, look them up with the dictionary. Step 5) Have fun and repeat. Leave a comment below and let us know what you think!!! Hello from Reddit! I’ve never heard of these learning cubes, but as a student of Korean, I’m going to be ordering some of these pronto. Great language tips! Previous Post Let’s Learn Japanese – Drinking Game!